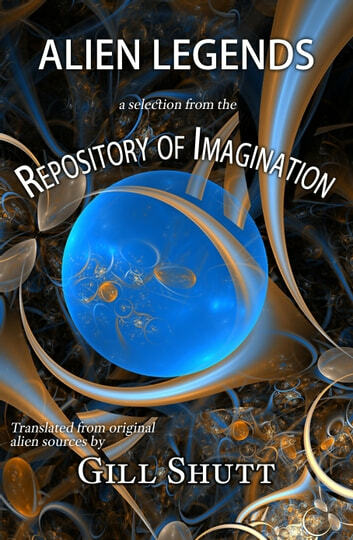 From astonishing worlds of fantasy, aliens, and magic, the Repository of Imagination has been collecting tales since the dawn of Creation. Now, for the first time, selected story spheres from the Repository have been translated into human languages. Open your mind to the splendor of other worlds, to fantastic creatures so alike you humans in some ways, yet in other ways so different. Learn the cautionary tales of those whose lives played out eons before your own. Alien Legends: A Selection from the Repository of Imagination collects 32 separate stories suitable for young humans aged 11-15 years, and for older readers whose sense of wonder is still functional.